See all Star Wars LEGO. 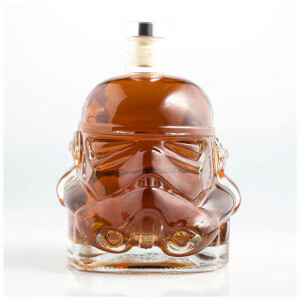 See all of our hottest Star Wars gifts. 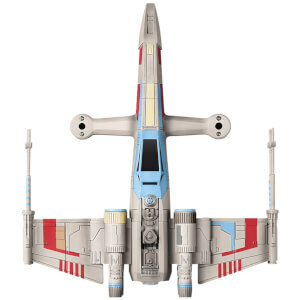 See all of our new in Star Wars toys. Never be late again with these clocks and watches. 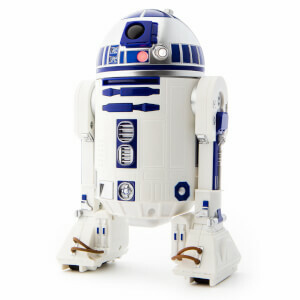 Light up any room with the force of these lights. 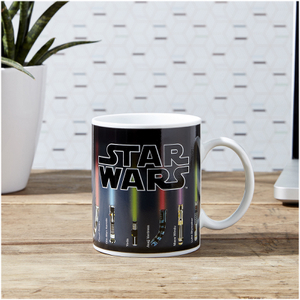 Do you like your coffee on the Dark side? Bedding, Cushions, Doormats and More!